Yep, you’ll totally hate these food instagrammers for making us incredibly hungry! Food, glorious food! I’m sure all of us are foodies and some of us are food fanatics who take photos of their food before eating. 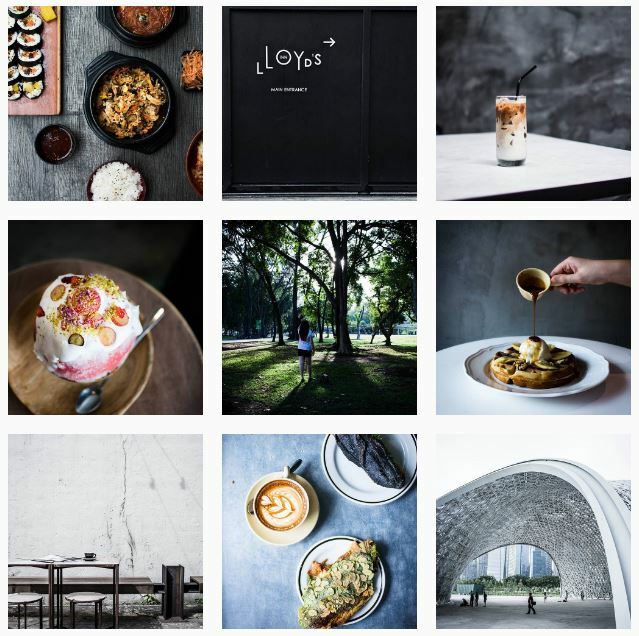 Here’s our pick of local food Instagrammers who are more than passionate about food and photography! Ryan, who is also known as Squarepad, is an avid fan of food and documents his food journey on social media. If you haven’t noticed, the colours on his Instagram feed are themed with black and white checkers! Even as a full-time copywriter, Zachary finds the time to snap instaworthy food all over Malaysia. Of course, his photos are complimented with lengthy food reviews and thoughts! Famously known as Dudu, the food Instagrammer incorporates his food with mesmerizing drawings/paintings. Food and art is such a great combination! Looking at Carol’s timeline just makes our mouth water! Her meticulously styled shots of food is simply flawless. Eunice is a food stylist and photographer – pretty much explains how delicious her Instagram timeline looks to all of us! As dashing as his good looks, Leslie encapsulates the essence of good food and aesthetics on his feed. Also known as wildlove.co on her Instagram, we love how feminine and soft the colours are on her feed. Major love! We are so in love with Tracey‘s minimalistic & monochrome tones. Bigs up for simplicity!